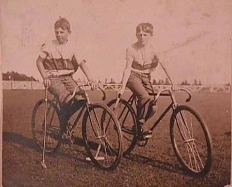 American Bicycle Polo Association (A.B.P.A.) 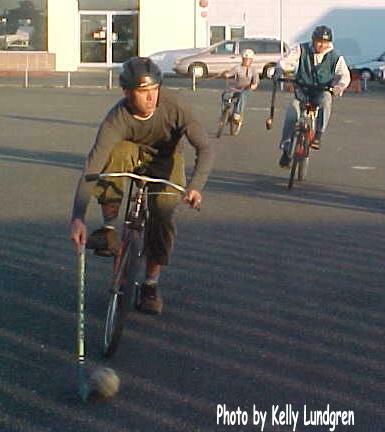 - U.S.A.
Arcata Bike Polo (A.B.P.) 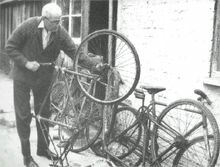 - U.S.A. 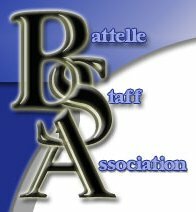 Axles of Evil - U.S.A.
Battelle Staff Association - U.S.A. 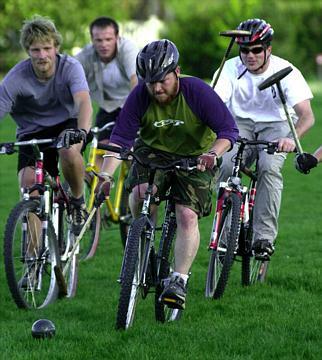 Bicycle Polo Association of America (B.P.A.A.) 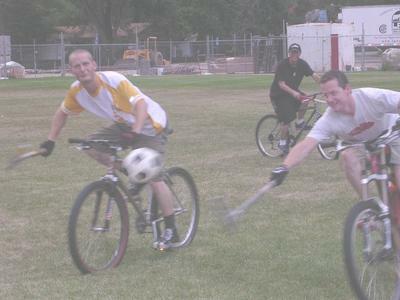 - U.S.A.
Boulder Bike Polo (B.B.P.) 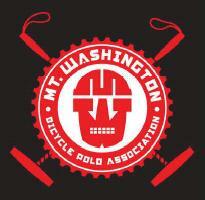 - U.S.A.
Kevin's moutain bike polo page - U.S.A.
Mount Washington Bicycle Polo Association - U.S.A.
Rudy's Fabulous Home Page - U.S.A.
Saint Cloud Bike Polo (S.C.B.P.) 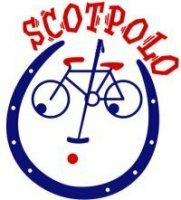 - U.S.A.
San Diego Bike Polo Club (S.D.B.P.C.) 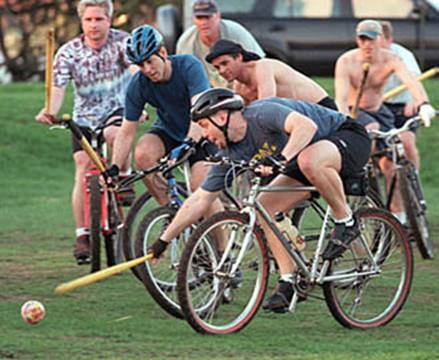 - U.S.A.
San Francisco Bicycle Polo Club (S.F.B.P.C.) 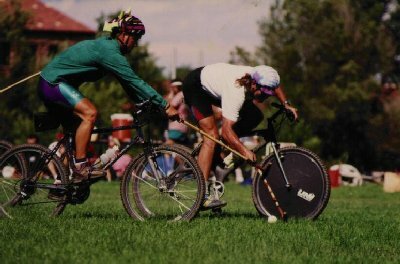 - U.S.A.
United States Bicycle Polo Association (U.S.B.P.A.) - U.S.A.